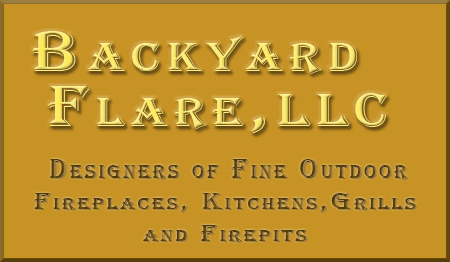 One of the hallmarks of Backyard Flare is our dedication to servicing our customers. We know what it is like to call about a product and not get a timely response. If you have any questions concerning our plans, or if you are currently building your outdoor paradise from our plans, feel free to call or email us. Dan, the founder of Backyard Flare and designer of our plans, personally answers all calls and responds to your emails. When you call or email us, you will be talking to the founder of the company!